August | 2016 | Loch Lomond Livestock Ltd.
We utilize rotational grazing on the farm, which simply put, means we move animals from pasture to pasture throughout the summer. This allows the plants to be more evenly used and let’s them regrow and rest. It also helps to improve the grass for later in the year which means better feed and growth throughout the grazing season. I took some pictures to show the progression of the grass. 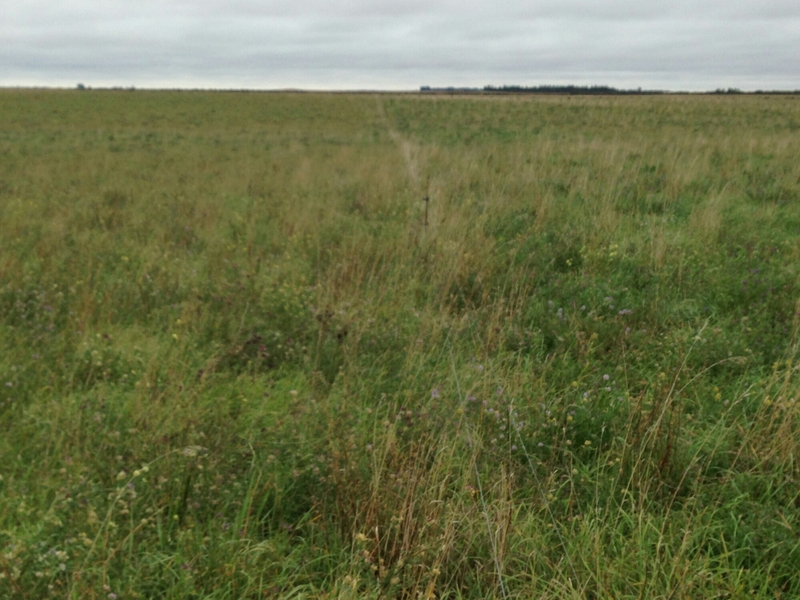 All 4 pictures are looking down the fence line between 2 paddocks. 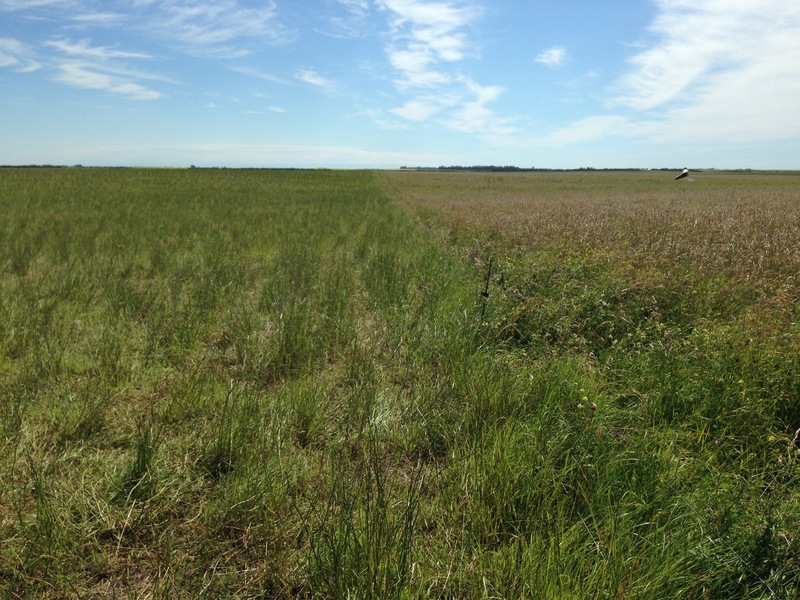 The first picture is the day the sheep were moved from ther paddock on the left to the one on the right. 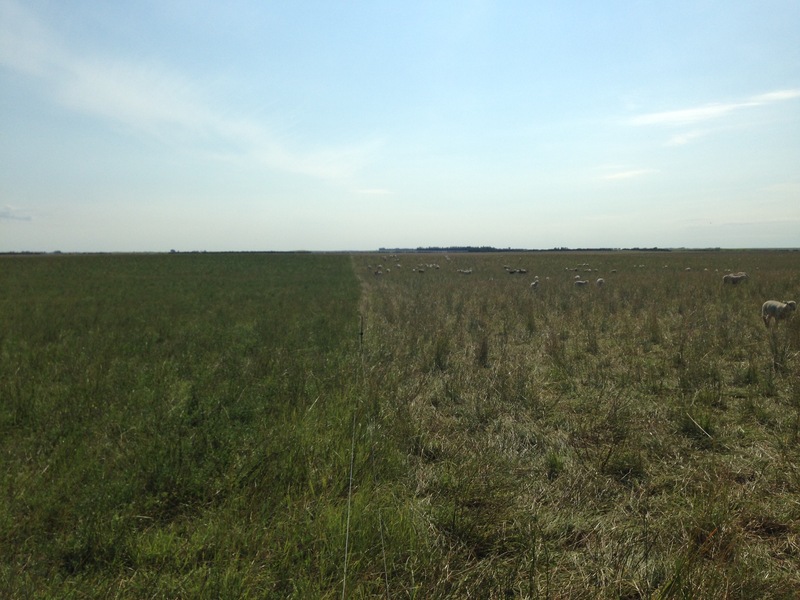 The next 3 were taken at 3 or 4 day intervals until the sheep were moved off the pasture on the right. 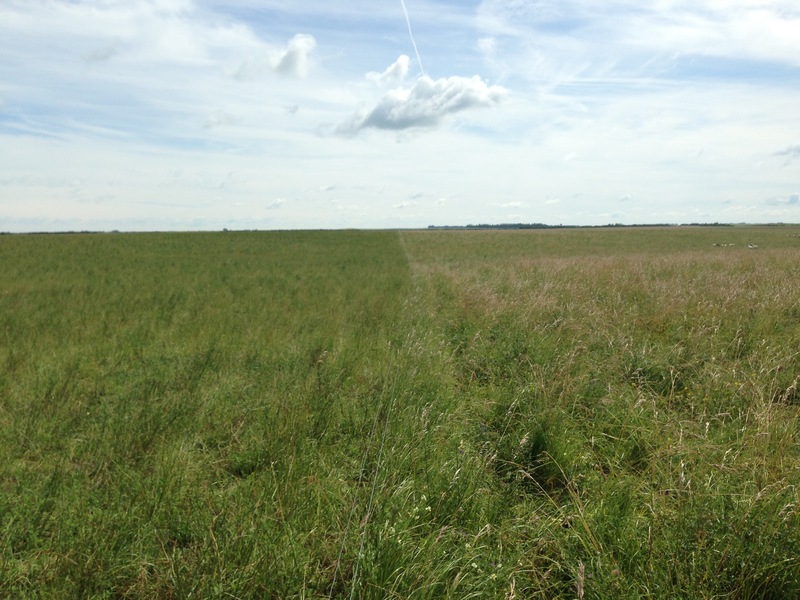 You can see the change as the pasture on the left regrows while the pasture on the right has had more grazing and trampling from the sheep. 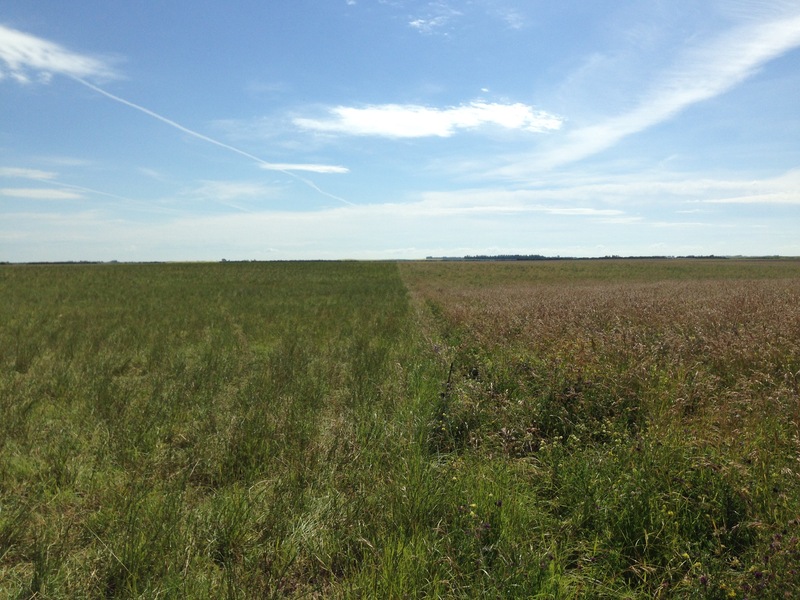 This last picture was taken about one month after the sheep were moved off the pasture on the right. Both pastures are nice and green again, with lots of growth and ground cover.